At the Tokyo Game Show this week, Koei Tecmo revealed Celica as a new playable character for Fire Emblem Warriors. That isn’t the only new character announced at the expo, however. Two more characters are confirmed. Both Tiki and Caeda are both joining Fire Emblem Warriors. 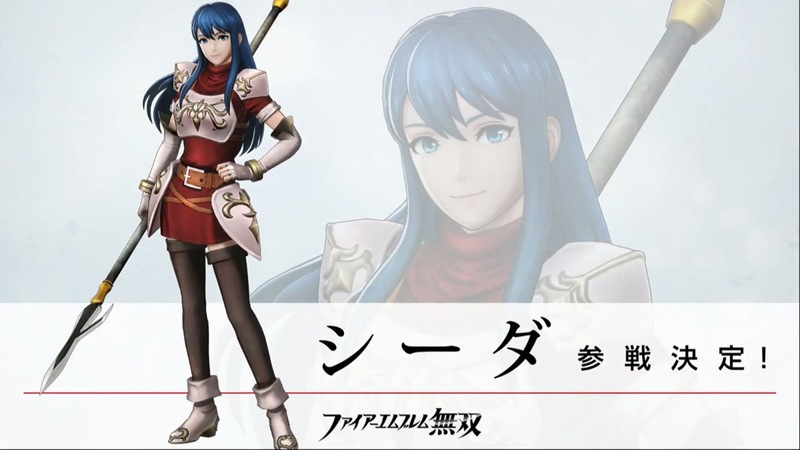 Caeda was technically known previously due to a leak from the new Nintendo Direct trailer. 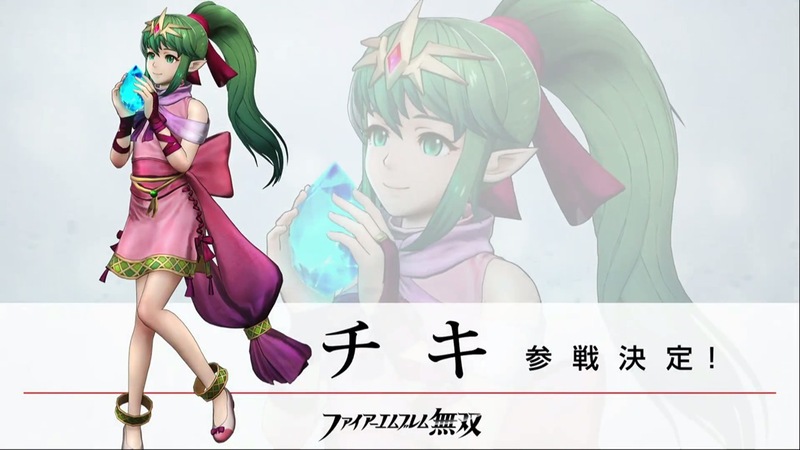 Tiki was also hinted at from a boxart leak. However, it’s the first time Koei Tecmo is confirming both characters for the game officially. You can see the first gameplay of Tiki and Caeda below.